Meet the Truck Wreckers Perth team at Perth Auto Wreckers. We are Western Australia’s premier truck cash buyers and top-notch second hand truck spare parts seller. Do you live in Perth (including all inner suburbs), Fremantle 6160, Joondalup 6027, Mandurah 6210 or Rockingham 6168 and want to get rid of your old, unwanted, damaged or junk truck? But then, you are unable to find someone who can offer good cash for scrap trucks. Don’t panic! You still have an incredible opportunity to make good money out of our scrap truck in WA. 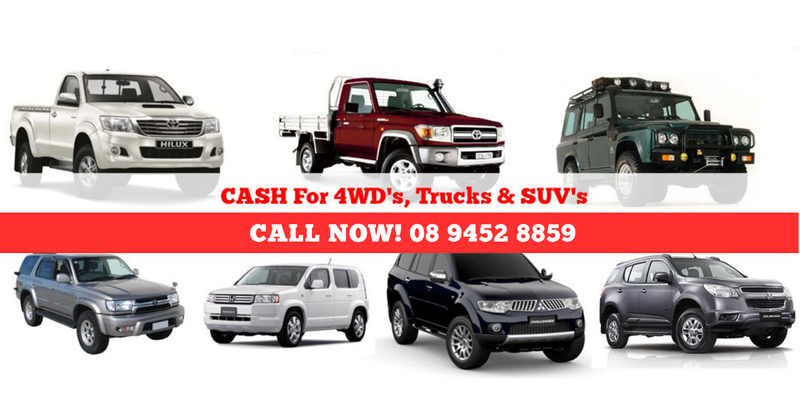 Get in touch with Perth’s leading salvaged Truck buyers and sell your truck for supreme cash. We buy all brands for decent cash. At Perth Auto Wreckers, our reliable and professional team offers speedy and same day removals for Trucks throughout Perth and its immediate suburbs. All our removals are absolutely free of cost. This is because we always intend to give the best and convenient deals to all our clients. Call now to enjoy our premium commercial automotive services. As the leading Truck Dismantlers in Perth, our truck valuation experts are among the best to ever walk the earth. They take the different details of your truck and use their in depth of knowledge of car valuation methods to arrive at an estimate. And you can be sure that the estimate they arrive at will be generous and accurate. In fact, it can safely be said that they have a bias for large offers. We buy commercial trucks and vehicles of all brands top cash up to $15K. 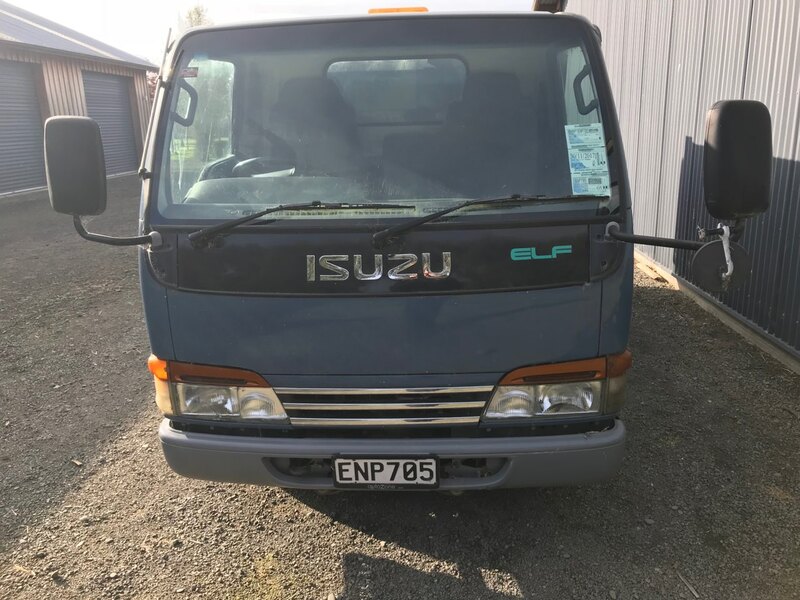 So, if you own an unwanted Japanese, Korean, European and other commercial truck, lorry or any other vehicle, give a buzz at Car Wreckers Perth and we will arrange a free removal for you. Too many truck wrecking companies will expect you to arrange for the removal of your truck yourself. This is before they even make an offer. If you have to pay a company to remove your truck, this will just mean that at the end of the day you will have less money than you could have had. We here at Perth Auto Wreckers want you to get the most money possible. This will not happen if you have to pay to have your truck removed. Are you expecting to get same day removal and with no extra cost? If so, then Hurry! And Book your FREE truck removal appointment now. No matter what is the condition if your truck or where you are located in Perth, you will get convenient and timely removal service. When you deal with us, be assured that you are getting the unbeatable and top value for your junk truck. And, if you have a particular price figure in your mind, then please let us know. If it will be genuine, we will gladly pay it to you. The amount of truck wrecking businesses will be dizzying to some people due to the large numbers. However, folks quickly find that all of them only want specific makes or models. Of course, none of them are of the same exceptional quality as us, so it really is no big deal. If we were to do that, we would be doing a grave misdeed. Everyone is deserving of being able to sell their truck to us. Rejecting anyone due to the fact that the truck they are offering us happens to be the wrong brand would be a huge shame. At Perth auto wreckers, we buy, wreck and recycle trucks of all models and condition. It doesn’t matter for what purpose they are being used i.e. for commercial or personal use. All trucks are subject to the laws of physics. Wear and tear will eventually render some parts non-functional. And while this is sad, as we would all love it if our trucks never needed repairs, it is still the reality of the situation. So, when your truck needs a replacement part, what are you going to do? Get it brand new? Because that would be a grave mistake. You would be literally disposing of money. You need to get that part second hand! That way, you will be getting something that is just as good as brand new, but it will also have the added advantage of being much more affordable. Browsing for top-quality second hand heavy and light truck parts? Meet the leading provider of fully tested and guaranteed used truck parts. Contact today to book the quality replacement part you are looking for. However, if you don’t have knowledge about the parts you need, then you can take help from our experienced and professional auto specialists. Remove my Scrap Truck Today! Are you interested in getting our stress-free and enjoyable services? Then, don’t delay any more. Contact us. That way you will be able to get yourself a price quote on your truck. What better way to get the ball rolling? Furthermore, the quote is not only free. You also have no obligation to accept it. Of course, you most likely will accept it as it will be very generous. It is very easy to contact us, give us a free call on our toll free numbers- 08 9452 8859 or fill up our free quotation form and leave your vehicle info with us. And one of our friendly staff members will be there at your service. Even if your vehicle is unregistered, feel free to sell it to us and we will take care of the paperwork. Apart from Trucks and commercial vehicles, you can count us on our Utes, Cars and 4×4 Wreckers as well because we but all makes and models for the best price in the town. Being a licenced motor vehicle dealer, our Truck Wreckers Perth team at Perth Auto Wreckers provide the best wrecking and recycling services.